If you are responsible for developing and maintaining a business’s food safety management procedures, you must have received adequate training to enable you to do this. In the UK, food handlers don’t have to hold a food hygiene certificate to prepare or sell food, although many food businesses will prefer that they do. The necessary skills may be obtained through on-the-job training, self-study or relevant prior experience. UK food hygiene certificates don’t have an expiry date. It is left to the discretion of the food business operator or environmental health officer to decide whether a refresher course is needed. This may be a result of changes to legislation or technological developments in food hygiene. 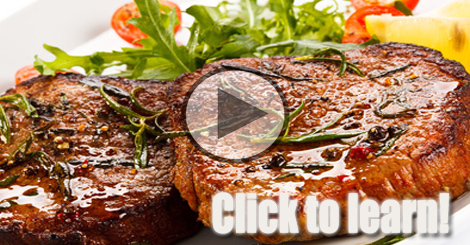 Visit our Online Food Safety Training!